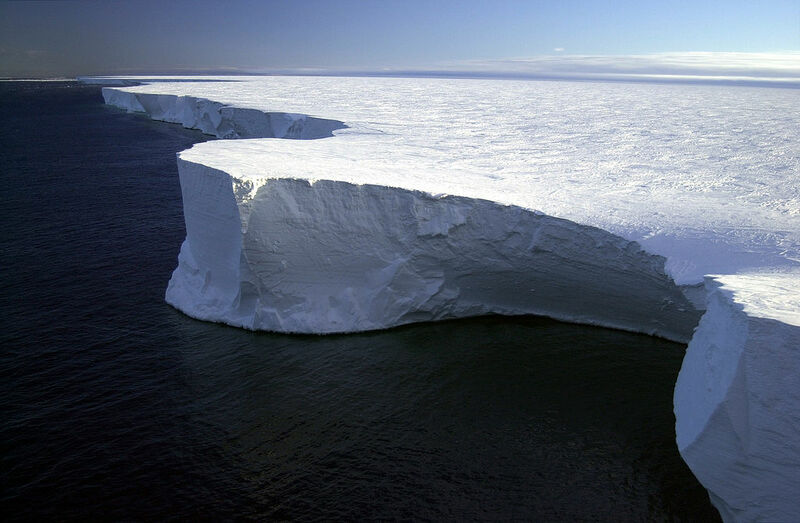 The calving of a huge iceberg from Antarctica is a serious issue in the context of global warming, but has also sparked an ongoing debate on the best unit of measurement to describe its size. “The size of Delaware” screamed the initial, U.S.-based news sources. “Well, that’s about the size of Norfolk” replied a U.K. tweeter. Looking up a list of countries by area, I found that Trinidad and Tobago came closest, but was trumped by a tweeter who pointed out that there are fifty countries smaller than the iceberg. The best unit by far, though, was that proposed by Alice Roberts “Enough to cool 140 million G&Ts”. Since the volume of the iceberg has been quoted as twice that of Lake Erie (2 x 480 cubic kilometers) = 960 cubic kilometers, that means that each G&T would contain around 10,000 cubic meters of ice. So Alice’s figure needs to be increased somewhat, by a factor of around a billion, to make it reasonable. Mind you, I am doing these approximate calculations in my head (as becomes a physicist) while drinking a G&T, so stand to be corrected! One other unit of interest was derived by by friend and colleague Professor Joe Wolfe, who calculated (so far as I remember!) that one inch per second was equivalent to a parsec per microfortnight, correct to three decimal places. That’s one calculation that I’m not going to do in my head!